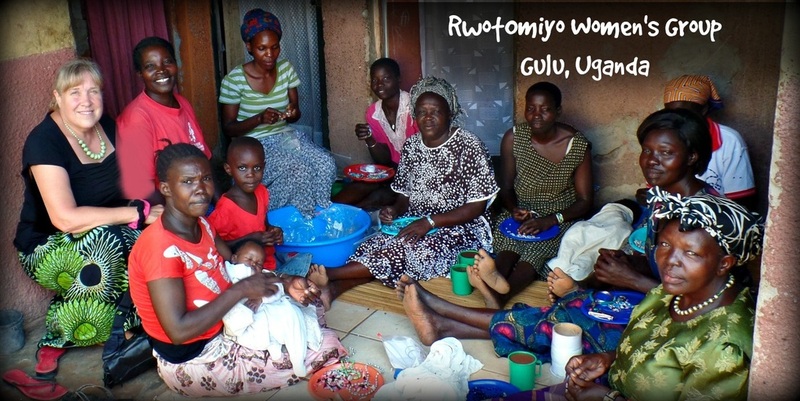 Omiyo means "give" in the Acholi language of our Ugandan artisans. And giving is the heart of Omiyo. 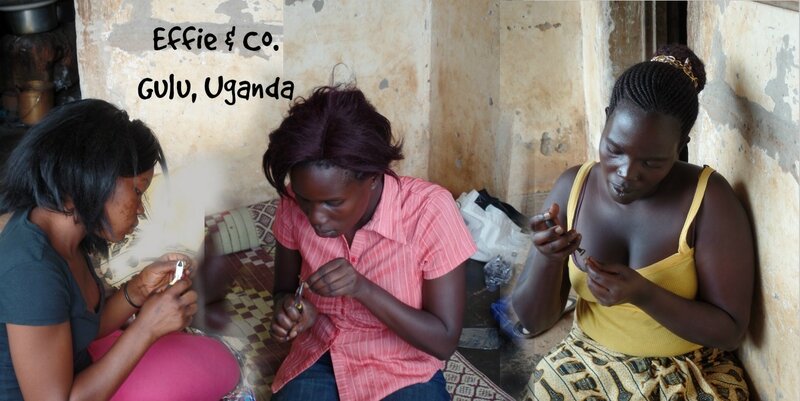 We give economic opportunity to women in developing countries, and along the way, we give hope for a better future. For most of the women we work with, their biggest (and most expensive) concern is the future of their children. That's why in addition to providing income with which they can pay school fees and provide medical care, we give to educational projects in the communities where we work. For example, we estimate that for every $5 you spend on a Ugandan product, we can donate enough to send a child to school for one day. And of course, let's not forget: Omiyo gives YOU access to some really fun products to GIVE as gifts to yourself and others! So while it may feel like regular shopping, it's more!